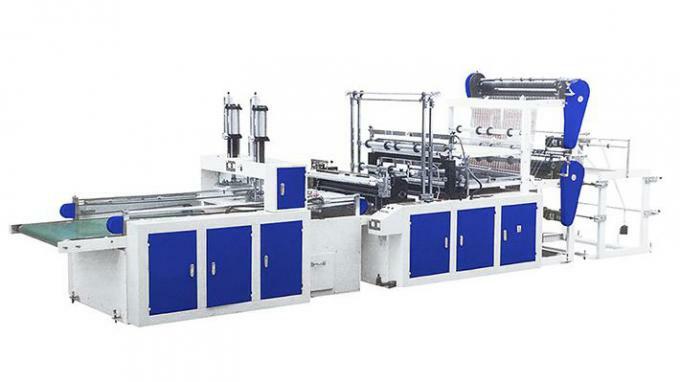 LO series heat sealing cold cutting bag making machine is composed of light, machine, electricity, imported frequency integration. 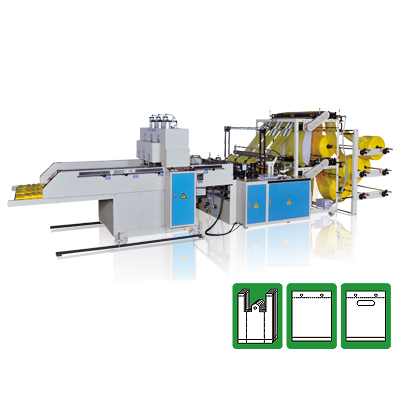 Use foreign advanced bag making machine technology principle of a new generation of computer control heat sealing cold cutting bag making machine, and one size fits all four blank bag. 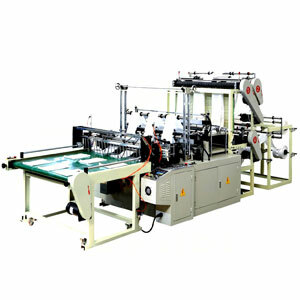 This machine is equipped with the photoelectric eye tracking, VVVF, stable operation, high precision bag. With overload, overvoltage and overcurrent automatic protection function, automatic counting device number, any number is set. 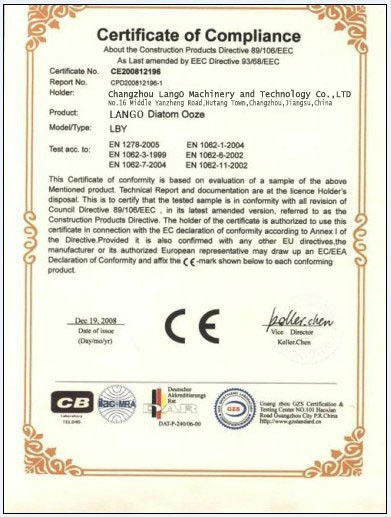 It is an ideal equipment to make flat bags and vest bags (Ma Jiadai) .